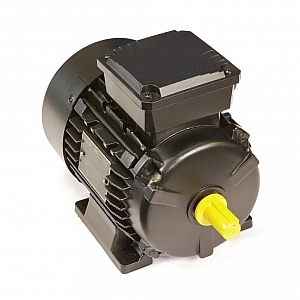 Cabel maintain a diverse range of refurbished alternators to fit your machine and business purposes. Download our stock list for details or call us today to find out more. Cabel uphold a wide and diverse range of genuine spare parts for alternator brands including; Mecc Alte, Leroy, Stamford and Marelli. 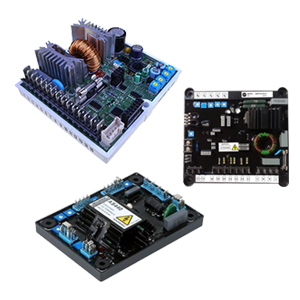 These include; AVR, T30 Diode Plate, T18 Rotating Diode Assembly, Exciter Rotor, Exciter Stator, to name a few. Call us today to discover our full range of spares and for further information. 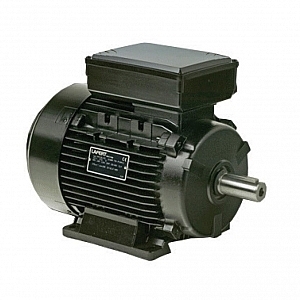 Motors include from 0.09kW to 200kW – available as 2, 4, 6 & 8 pole. All meet IE1 (EFF2), IE2 (EFF1) & IE3 (EFF2). 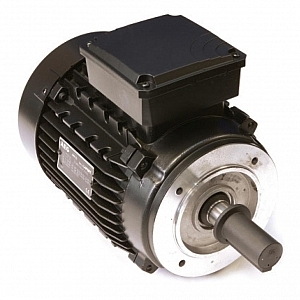 The Lafert range of Brake Motors has the flexibility to combine all options of both three-phase (IE1 or IE2 efficiency level or two-speed) and single-phase motors. DC and AC brakes are available as is the extensive Lafert experience of customisation. With a wealth of alternative components to choose from, Lafert can manufacture Brake Motors for many special executions. Featuring a manual hand release as standard on the AMF series and an option on the AMS series. AMB have high torque brake with optional manual release. Worm gears are a simple type of gear where the input shaft is a screw- in steel which runs on a wheel in bronze. 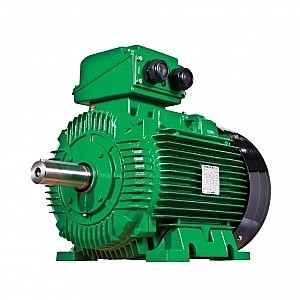 A worm gear is always made as an angle gear – the output shaft is in 90° angle to the input shaft. 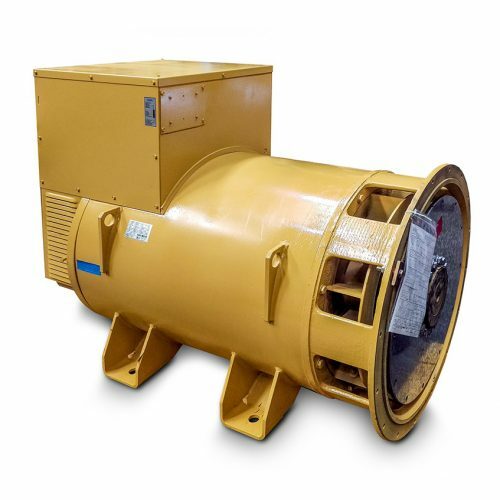 The efficiency of a worm gearbox is normally low. The bronze wheel turns against the screw with relatively high friction. 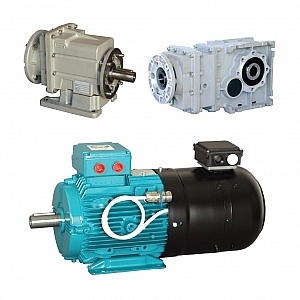 Helical In-Line Gearboxes, Mechanical Speed Variators, Bevel Helical and Shaft Mounted Helical Gearboxes. 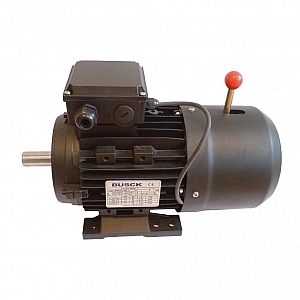 The 3 phase motors are some of the most common products on the market. 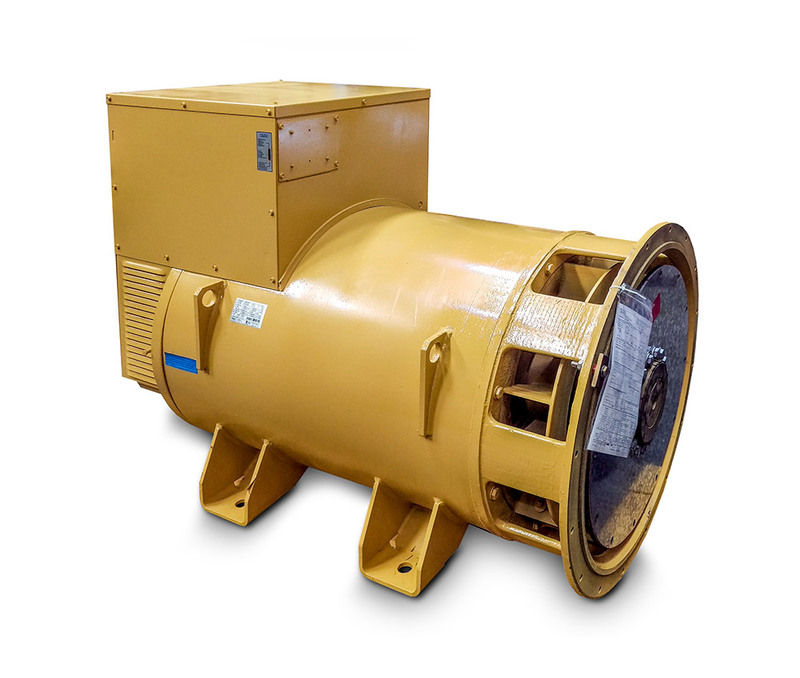 They are available in many types… from small, enclosed standard motors in aluminium to large cast iron motors designed for potentially explosive environments. 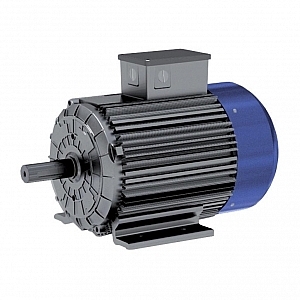 Motors range from 0.75kW to 375kW – available as 2, 4, 6 & 8 pole. All meet the new IE2 (even IE3) efficiency class according to IEC 60034-30 and are TEFC with IP55 degree of protection. 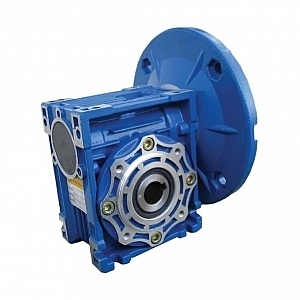 We also supply a wide range of associated gear drives and speed controllers. From 11kW to 375kW, cast iron frame. IE2, 3ph from 0.75kW to 375kW, Aluminium to frame 160 and cast iron above. 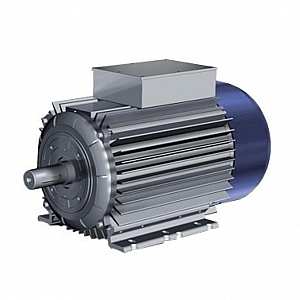 3ph from 0.12kW to 15kW, manual release high torque brake with low torque brake optional. 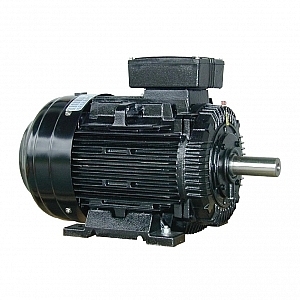 Available include DC, phase motors, two speed motors, kiln motors etc.